It’s been a true pleasure following your blog tour. 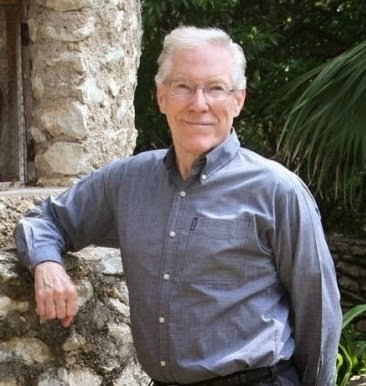 You have given some invaluable insight and advice on several very important aspects on the craft of writing. Best wishes in your future endeavors. It's been a great tour. I have enjoyed learning about your book, it sounds like a good read. 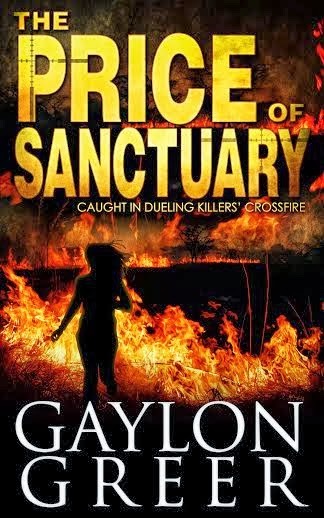 Gaylon...You're a new-to-me author. Your first name is very unusual. Is it a family name? And a PhD in economics...I think that writing and economics/personal finance planning use two different sides of the brain. How do you find that balance between the practical/analytical and the creative? This sounds like my kind of story. thank you. Thanks so much--good luck with the release!